Our Products >> N Scale 150ft. Pratt Truss Bridge Kit. 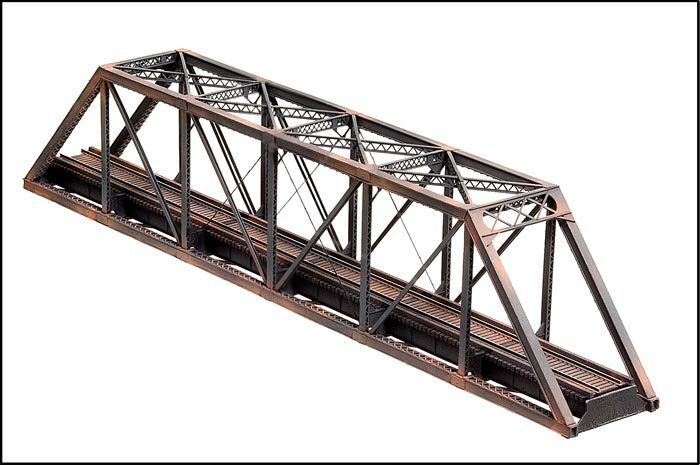 The Central Valley N scale Truss Kit is a spectacular model with detail that will be the center piece of any model display. Any modeler can now construct a steel bridge model in a few hours that surpasses any model of similar structures in the past!